10 Valentine's Day Ideas in Minot - Word on the street with Visit Minot!Word on the street with Visit Minot! 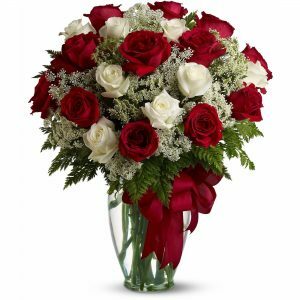 Send a bouquet this Valentine’s Day where the flowers will make someone’s day! Minot’s local flower shops will deliver fresh arrangements, gift baskets, flower bouquets, and gourmet chocolates to your love. Here is a listing of the flower shops in Minot. Spas are a relaxing retreat that can give you the perfect amount of balance for a busy lifestyle. Rejuvenate your mind and body with massage, and enjoy time in a sauna or hot tubs. Check out all the spas in Minot. Hoping to have a wonderful date night with your love? 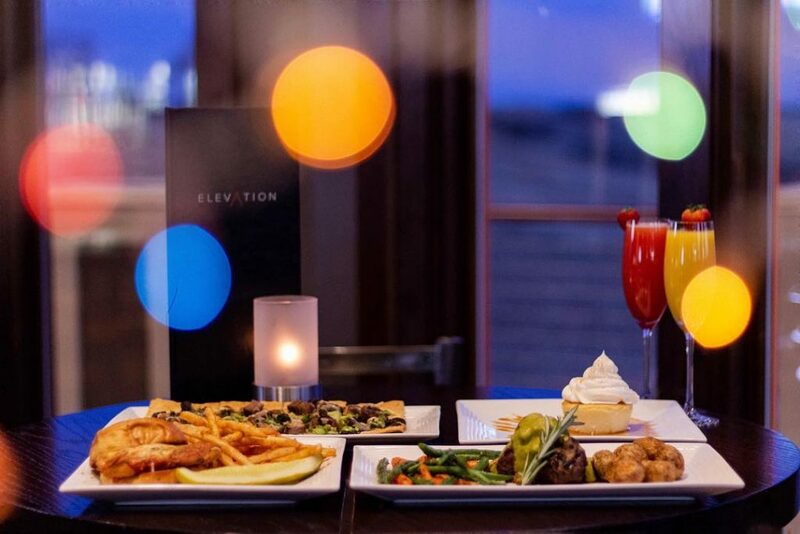 Treat your sweetheart to brunch or dinner. Don’t forget, Valentine’s Day is a busy day to eat out, so make a reservation ahead of time. 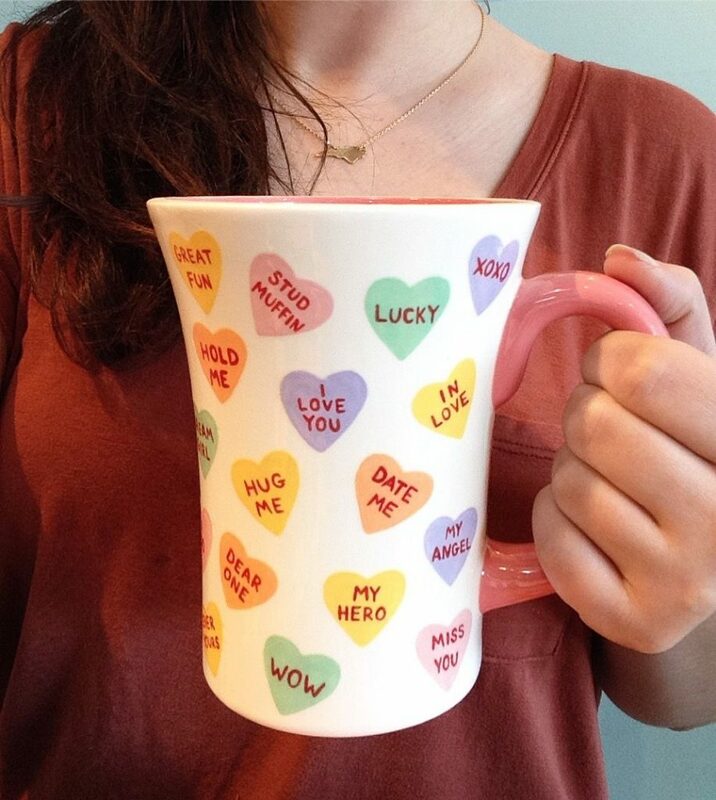 Fill Valentine’s Day with a sweet treat that everyone can enjoy! From cookie bouquets, and baskets, Minot’s locally owned downtown business, Cookies For You, has countless mouthwatering treats. A classic dinner and a movie date night. 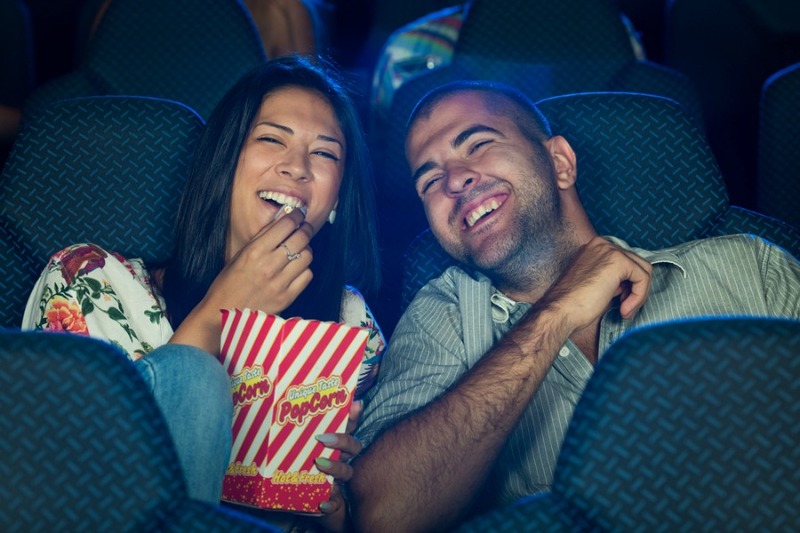 Check out what is playing at Oak Park Theater for very affordable entertainment, or swing over to Video Magic to rent a movie you’ve been dying to see. If you want to get in touch with your artistic side, you can go to Margie’s Art Glass Studio and create a meaningful gift for your partner. For a date night, you can go downstairs of Margie’s and have your pick of hundreds of ceramics and paint it however you want. Margie’s is a fun place for a special date. 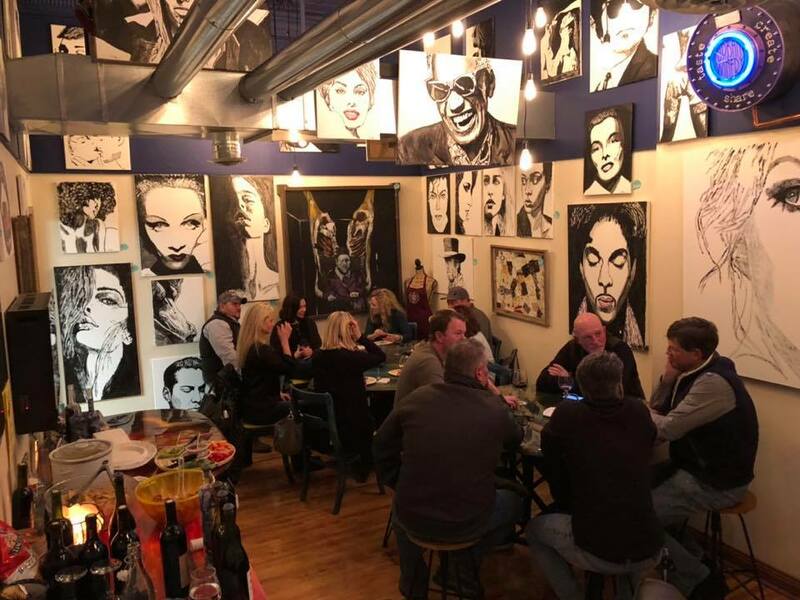 Try a unique date at Urban Winery. You will get to make your very own wine with that special somebody. A gift you can cherish forever or taste test right away! You can enjoy a relaxing evening with beautiful works of art and maybe even take one home. 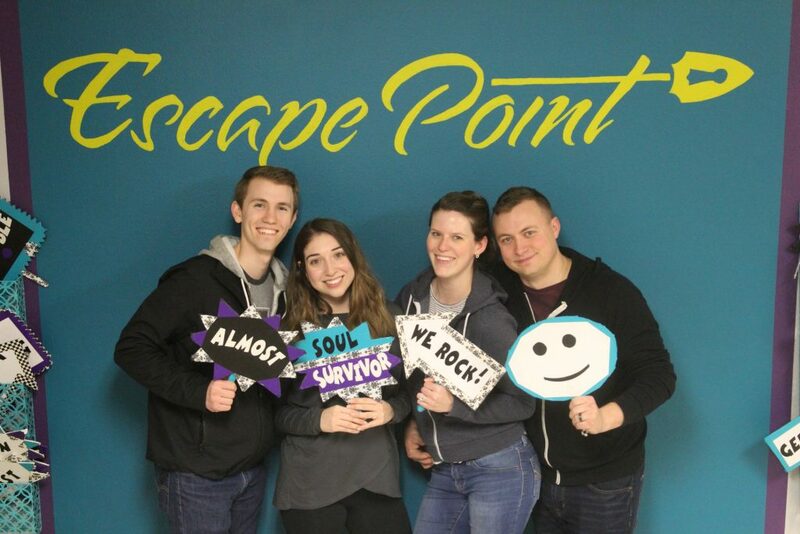 Couples or friends can test their wits and teamwork at Escape Point. If you are unsure of Escape Point is, it is where you can play in different escape rooms. If you don’t know what an escape room is it is a live-action adventure game where players are locked in a room where they must find clues and solve a series of puzzles in order to escape the room within a set period of time. This would be a great way to impress a certain someone with your wits! 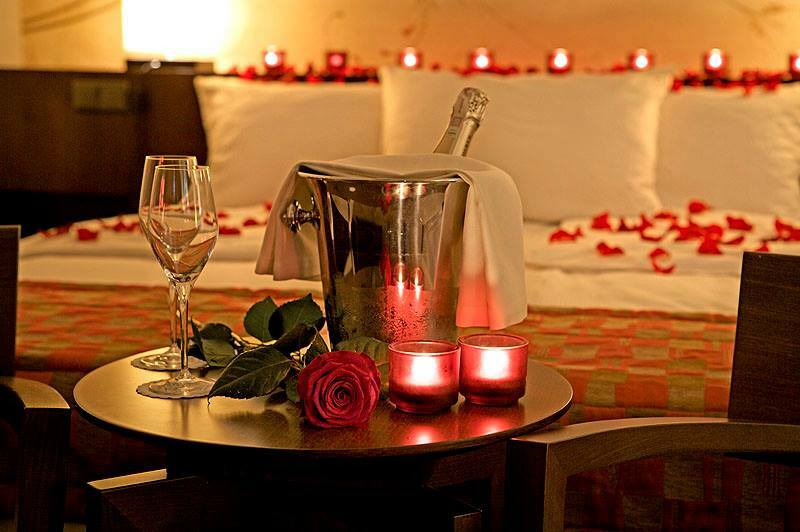 Whether you are coming in for an overnight getaway or a staycation, a quiet night can mean a romantic night. Take a look at one of our many hotels with suites for a ending to your romantic getaway. Check out our city-wide hotel availability here!